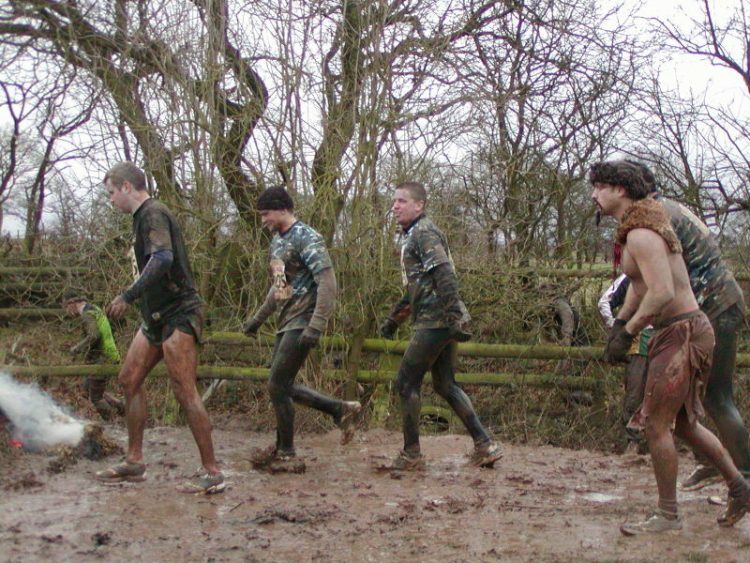 Tough Guy is a traditional English challenge, in which the participants have to use every ounce of their energy just to get to the finish line. to give you an idea of how tough this event is, the promoters say that the US S.E.A.L.S. “Grinder” Assault Course is the only thing that barely comes close in terms of difficulty. Sure she does not have ebony-black hair and she doesn’t have 7 dwarfs pampering her, but hey this is real life. The young lady in the photos is Nicola Roberts, member of the popular British pop group, Girls Aloud. Here she is with fellow band member Kimberley Walsh during their vacation in L.A. Somebody needs a tan! 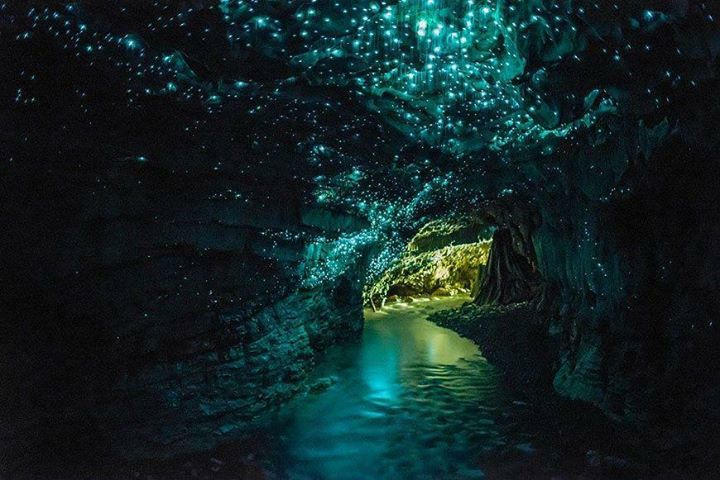 If you’re ever in New Zealand, don’t miss out the chance to visit Waitomo cave, the only place on Earth where the stars shine underground. Well ok, they’re not really stars, but thousands of glow-worms radiating their unmistakable luminescent light. 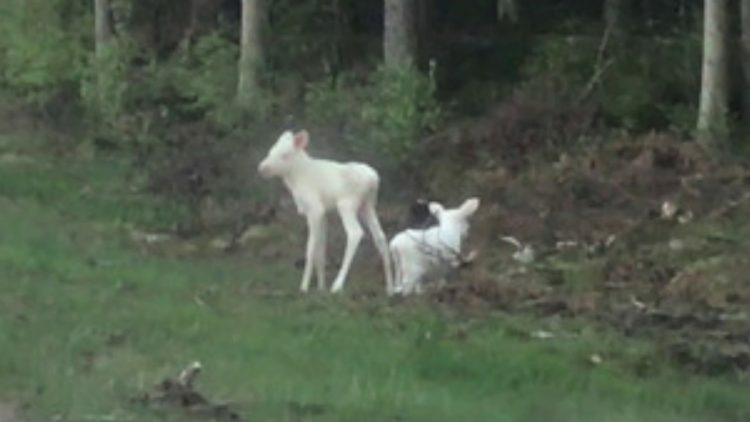 Or is it Zeraffe…? The answer is neither, this animal is called an Okapi and it was first discovered in 1901. Although scientists say it is closely related to the giraffe, it looks like the result of a love story between a giraffe and a zebra. 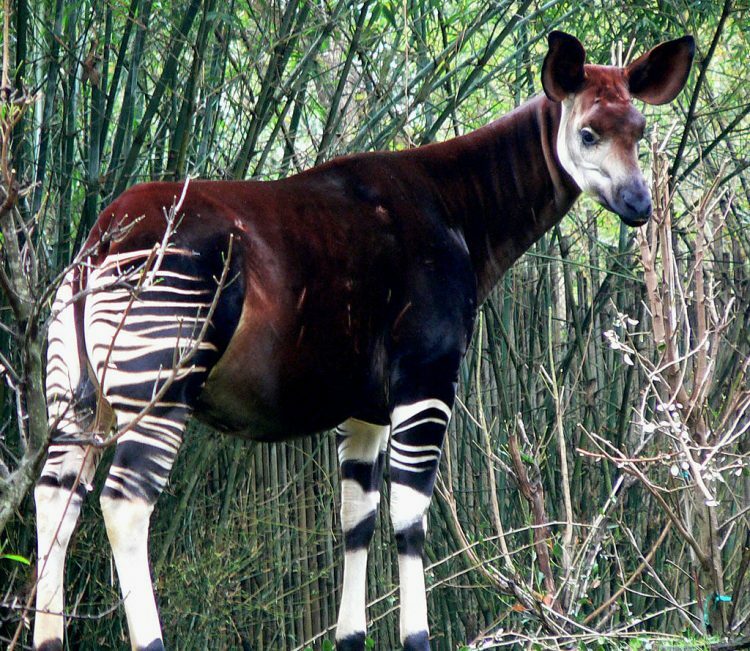 The Okapi can only be found in the Ituri forests, north-east of Congo, in Africa. 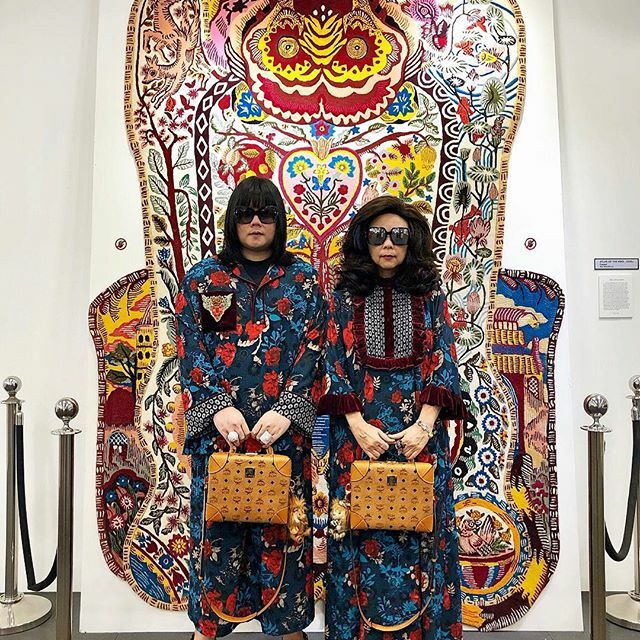 Just to show you that imagination is enough to accomplish great things, we bring you these photos of lovely costumes made from inflated balloons. Even if they can’t make you float, I’m sure they make you feel a lot lighter, I know I’d like to have one. Fattest Baby in the World? 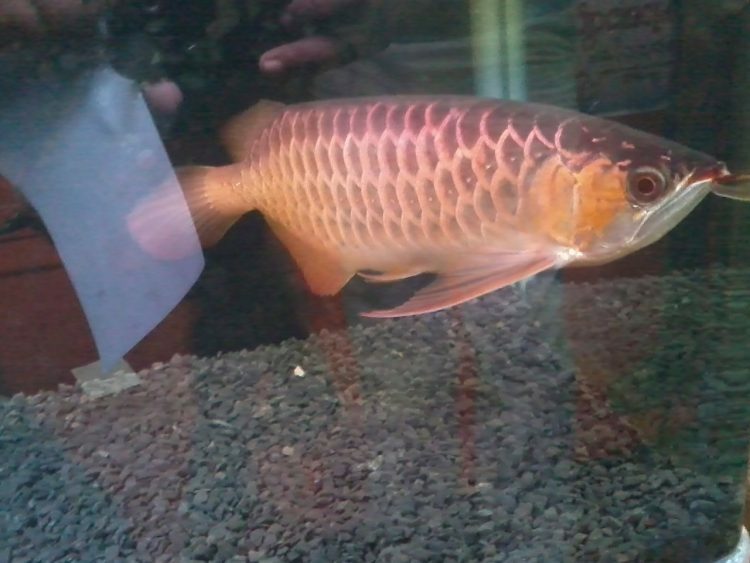 Arowana is a tropical fish, living in the quiet waters of lakes and rivers. It varies from 60 to 120cm in length, and still manages to leap up to 3 meters above the water. The most fascinating thing about the Arowana is that it is a mouth brooder, it is capable of carrying hundreds of eggs in its mouth and, even after they hatch, the little fish live in the mother’s mouth for a considerable time before they venture out on their own. Ashes is a 13 year old chimpanzee that has literally no hair on its body. When he was born, Ashes had a beautiful fur, but by the time he turned one, he was completely bald. 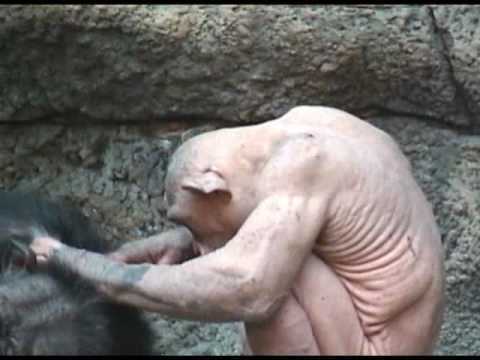 Looking at his arms I can understand why a chimp could easily rip a human’s arms off if it wanted to, he’s just a huge pile of muscles. Who ever said nature doesn’t do art, needs to take a look at these photos. 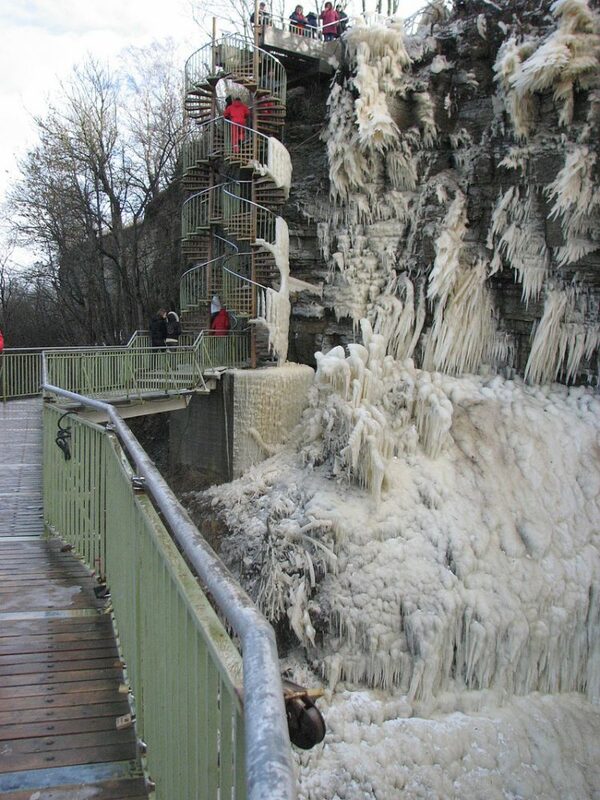 This is what an ice storm created at Ontika Falls, near the city of Toila, in Estonia. They may be young and short but kids often turn out to be a lot braver than most gown-ups. I mean how many of you would be willing to ride a Komodo dragon, or take a bath with a full grown python? I know I wouldn’t, so my hat is off to these little daredevils! For those of you that don’t know anything about Andre, he was the star of a 90’s children’s flick about an adorable little seal that gets adopted by a young girl and spends some time as her pet. As much as I loved seeing Andre acting goofy on screen, I have to wonder if a house is really the best place to raise a seal. Apparently this woman seems to think so.